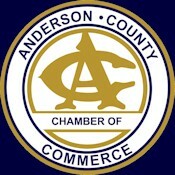 Anderson County is a mixture of farm and city in the heart of the Bluegrass. 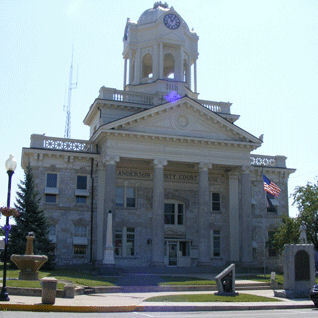 Tucked nicely between the states largest metropolitan areas of Louisville and Lexington, Anderson County offers a nice mix of old-style Kentucky life and some of the more modern amenities. 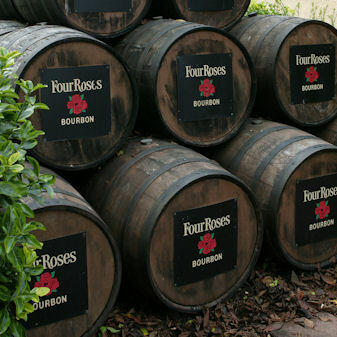 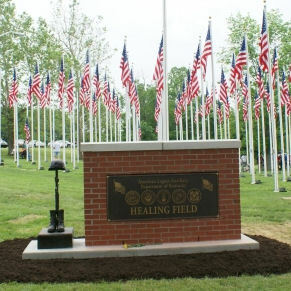 We are the home of Wild Turkey and Four Roses Distilleries, Lovers leap Winery and Vineyard, and Lawrenceburg's Healing Field, created by the local American Legion Auxiliary is the nation's only permanent healing Field. 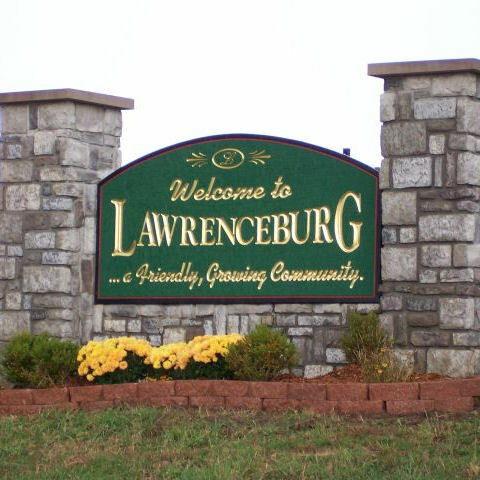 Downtown offers excellent cafe's, antique stores and entertainment throughout the year at the "Lawrenceburg Green".